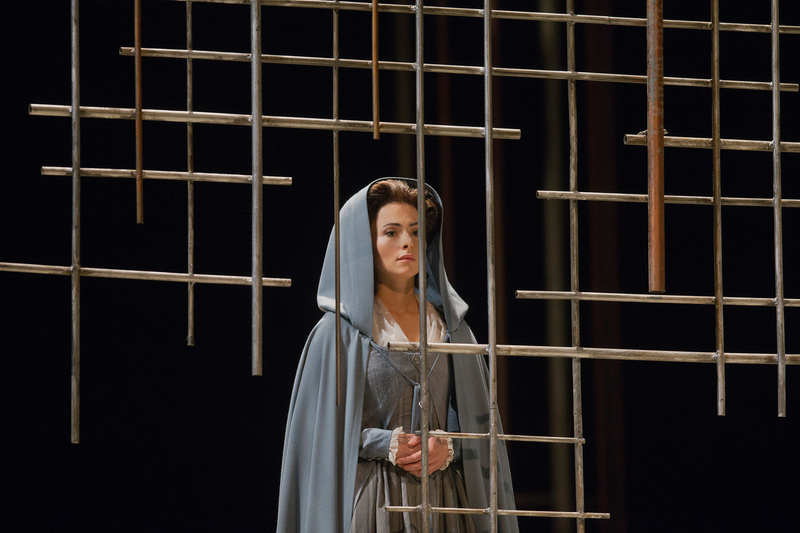 On May 3, 8 and 11, Isabel Leonard returns to the Metropolitan Opera to star as Blanche in Poulenc’s Dialogues des Carmélites. Karita Mattila joins her as the Prioress, with Adrianne Pieczonka, Erin Morley, Karen Cargill, David Portillo and Jean-François Lapointe completing the cast. Yannick Nézet-Séguin leads the classic John Dexter production of Poulenc’s devastating story of faith and martyrdom. The last performance, on May 11, is part of the Met in HD season and will be broadcast live to movie theaters around the world. 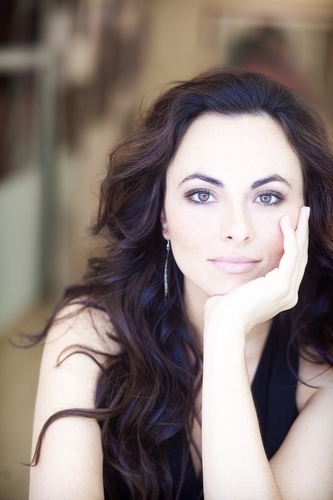 Isabel Leonard is one of, if not the, most in-demand opera singer in the world today. For the last decade her star has been on the rise all around the world both on the opera and concert stages. This season at The Met alone she’s performing in three different production, singing three roles that could not be more starkly dissimilar: the title role of Nico Muhly’s “Marnie,” Claude Debussy’s “Melisande” and the upcoming Blanche de la Force in Poulenc’s “Dialogues of the Carmelites”. Oh, Ghirardelli! No question. Not even close. For some reason I’m like the only person in the world who doesn’t like Lindt – but it really does nothing for me. I especially like Ghirardelli for baking. I love the small semi sweet chips; they are just perfect for baking because they aren’t overly sweet. Oh, Dark, no question! The darker the better – actually no – I don’t love the really really super dark chocolate, when it gets bitter. Around 70% cocoa is perfect. Sarah Vaughn or Ella Fitzgerald? Ha! Tough questions because I love them both so much but I’m going to have to give the edge to Ella -simply because she was the first, she was always my go-to. And because when I was growing up and my voice was just forming, I learned so much from listening to her. She was kind of my first voice teacher. And then thru her, she introduced me to Sarah.